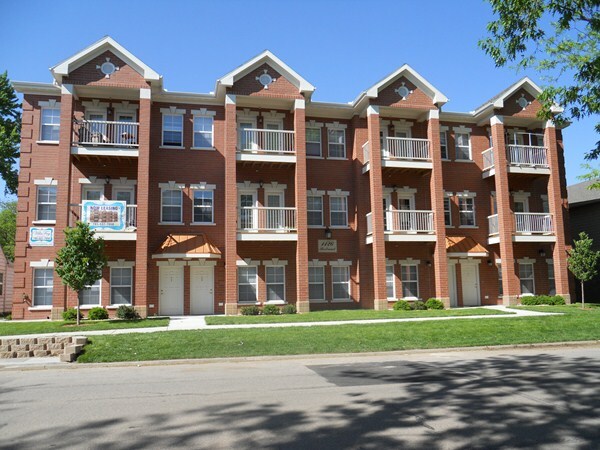 ENJOY LUXURY LIVING NEXT TO KSU. 1, & 2 Bdr, 2 bath apts. It features range, refrigerator, washer, dryer, dishwasher, microwave, central heat and air, and garbage disposal. All electric appliences, so say goodbye to Gas bills!!!!! Cherry wood custom cabinetry with granite tops, and granite island. every 2 bedroom apartment opens with french door to a private balcony. Large bedrooms, huge closets, and tall ceilings. Private parking with security lights. Bicycle friendly with bike racks. Trash service, pest control and lawn care provided. NO PETS. June or August lease. $1,050/m plus utilities.